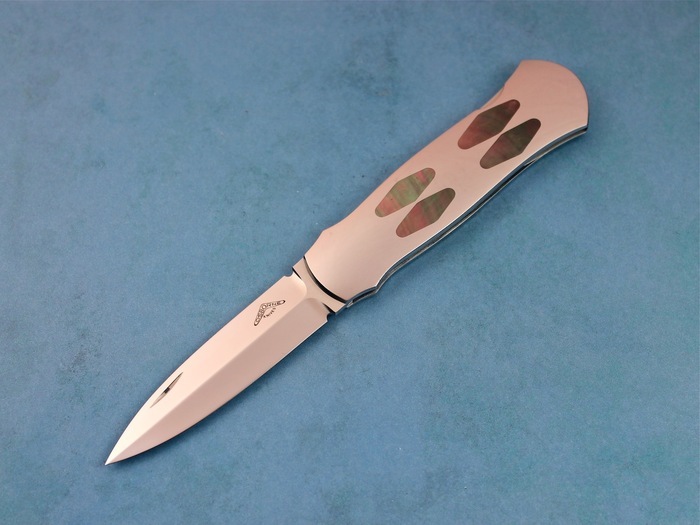 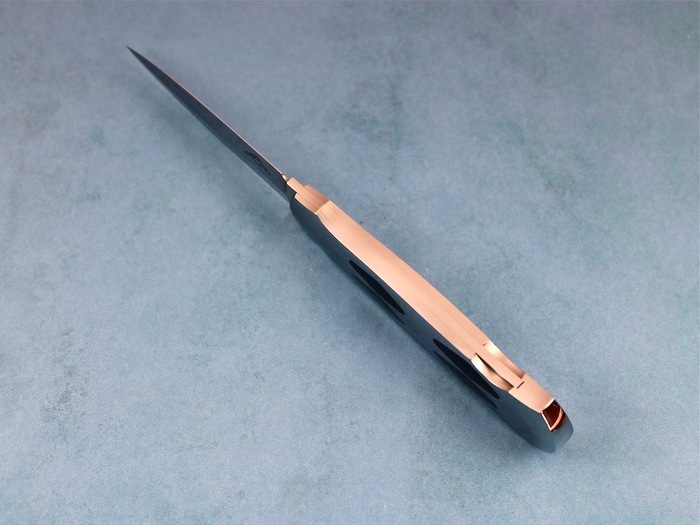 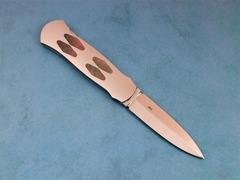 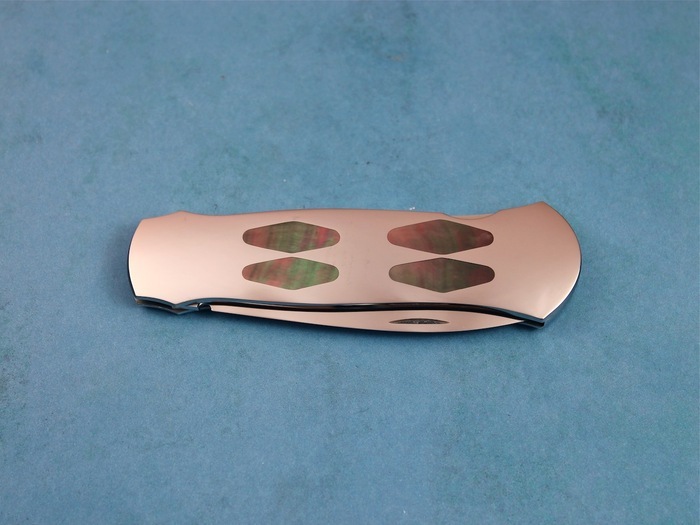 A beautiful Model 27 B Dagger with 4 Black Lip Pearl inlays. 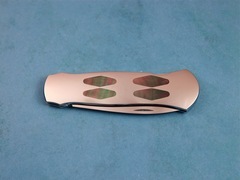 This knife is marked #001. Another great knife by this Master.